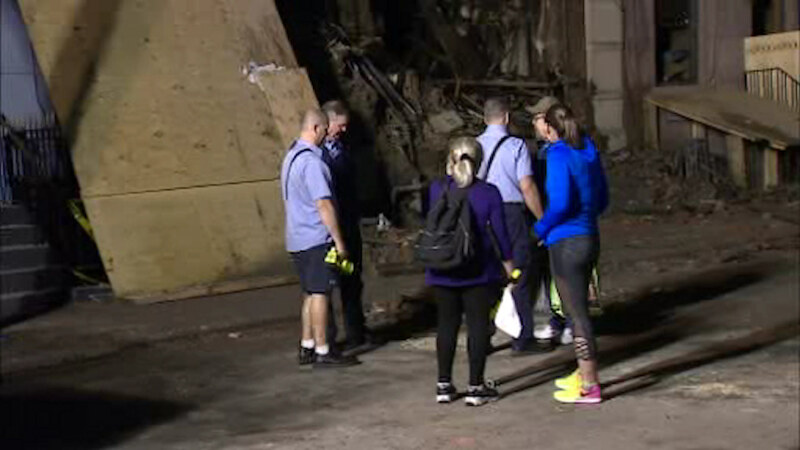 UPPER EAST SIDE, Manhattan (WABC) -- Residents left homeless by last week's 6-alarm fire on the Upper East Side were allowed to briefly return Wednesday night. Firefighters allowed residents of the badly-damaged building and neighboring ones to pick up some belongings that have been recovered. A 25-year-old man was killed when 324 East 93rd Street went up in flames last Thursday.